We are thrilled to welcome your kindergarten students to Meadow Brook! 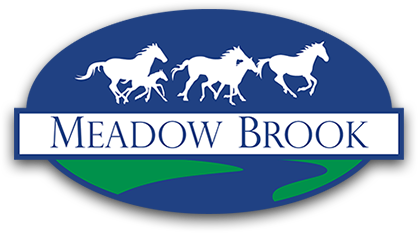 On August 1st, Meadow Brook will be holding a Registration Day for students that have not registered online. In addition, we would like ALL kindergarten students to come to Registration Day to participate in a 10-15 minute assessment administered by our kindergarten teachers— this assessment is crucial for creating equitable classes that best fit our students. Assessments will be administered on a walk-in basis. If your student is unavailable to attend on August 1st, we will do a make-up day Friday, August 4th from 9-11:30. If you need to come August 4th, please call the school (801-489-2897) and schedule a time. We look forward to seeing you August 1st! Thank you!